Our next set of online classes start on Monday, and we’re excited to get to know new trainers and their dogs from different countries. You can still sign up if you want to join the fun. I often think about how lucky I’ve been to have had grown ups who helped me out when I was young and wanted to train and compete with dogs. From my parents who always supported me by driving me to classes, trainings and competition –and bought dogs for me, to the well known instructors that took me under their wing and helped me access training that I could only dream about with my budget as a young adult. I am so grateful for that. Twiggy and I at the Swedish Youth Championship. I feel like passing this favour on. I want to give a young dog trainer and their dog the chance to join our foundation class for free. If you are 25 years old or younger, this is what to do: Like the page fannygott.com on Facebook. Write a comment on the post on our Facebook page and tell us why you want to join our Foundation Class Online. We will wrap the contest up on Monday at 15:00/3 pm CET and let you know the result during the evening. Are you too old for this competition? Think about how you can help a young person. Give the a ride to a competition? Ask them to come along to a seminar? Train together? It means so much. Yesterday I helped with a day-long event for adults who work with youth dog programs (4-H) – about 100 people came! We had a veterinary behaviorist talk about why positive reinforcement training is important for safety, help them know how to find great resources even if there is not a local dog club/training opportunity, and lots of sharing ideas. Your online classes are on the resource list we passed out – hopefully some of them take a look at it! what a cool thing to do ! 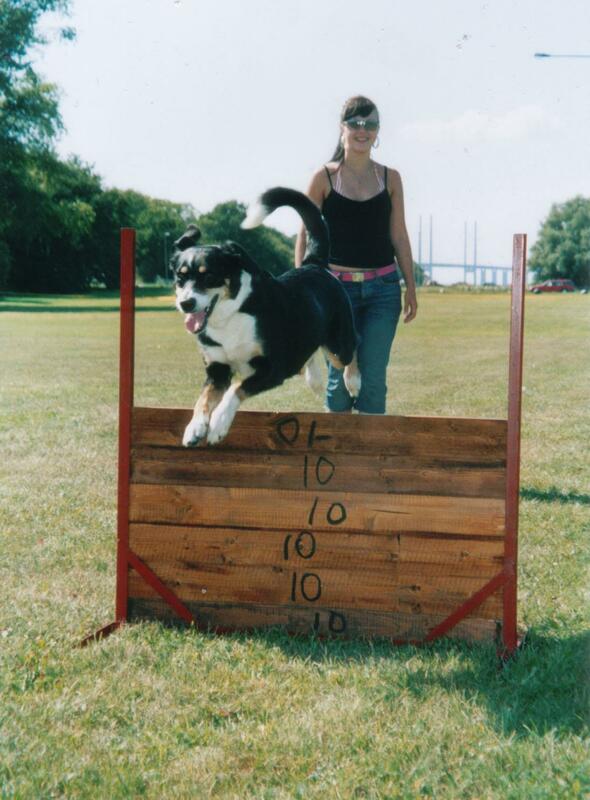 growing up with dog stuff I was always making it happen on my own, driving hours upon hours as soon as I got my license to go to dog events :o) there have been a lot of people who supported and encouraged me but I also found that being young in the dog world no one ever takes you seriously. now at 22 having access to dog training/competing is even more limited now that I am out on my own and my worries are buying groceries every week. 😛 i am forever looking to learn and expand my knowledge and really enjoyed the course work from when Zae was a puppy and would love to do some training with him now with you too. such a great opportunity you’re offering and will definitely make someones day.